I was irrevocably in love with my chocolate Shakeology shake, but very soon, I turned epihanaous about how much I was spending on my protein shake. Shakeology undoubtedly has one of the best-tasting meal replacement shakes, but they come at a real price; they know they are the best in the business when it comes to delicious and wholesome meal replacement shakes. Moreover, you can gulp on their shakes without feeling guilty as they have no added sugar. I have been using the Shakeology chocolate shake (sometimes with a banana and some skimmed milk) for some time now and I am still not bored of its delicious flavor. Before I introduce to you the other meal replacement shake that I have on my list, let me just clear this out: You won’t be able to achieve your body goals just be replacing your meals with shakes. It just won’t work most of the time. And even if it would, that could take months, or maybe years, before you would actually start seeing the results. So if you are really concerned about losing weight and achieving your body goals, start working out or at least go for a run. You don’t necessarily have to be lifting weights but some rigorous body activity could really help you lose more calories which you can replace with a little more protein in your diet. 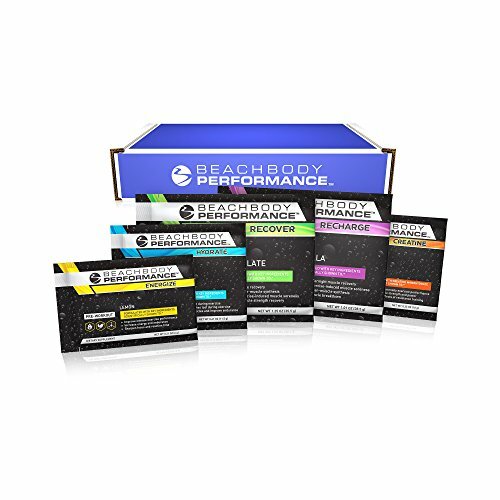 Even BeachBody, the company that sells Shakeology, suggests a complete diet plan along with their shakes. For me, taste comes first and then comes the rest. I have been looking for alternatives to BeachBody’s delicious, yet pricey Shakeology. They have another cheaper meal replacement shake but I have heard some very bad reviews about its aftertaste of artificial sweeteners. Even if a meal replacement shake tastes all right, it’s the aftertaste that can really put you off. I have also tried a shake from GNC but it also had a horrible aftertaste, leaving me with no choice gut to continue using Shakeology. 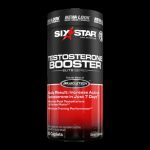 Of all the reviews that I had been giving a read, I found 310 Nutrition to have a lot of positive ones, not just for its price but a great taste. 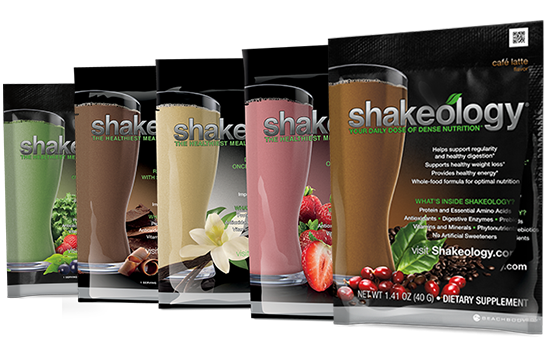 So I decided to give it a try, and now, I can easily tell whether you should go with Shakeology or Nutrition Shake. I bought Shakeology for $130, which is around $4.39 per scoop, whereas, 310 Nutrition Shake is available for $75 for a 28-day serving ($2.71). With the use of discount coupons, you can get 310 for a lot less. Similarly, you can also redeem some amount on your Shakeology’s purchase by becoming a discount coach, but because these offers aren’t available for the entire year, we won’t consider them for our price comparison. I have already talked a lot about how Shakeology is like the world’s best tasting meal replacement supplements, but I haven’t said a word about 310. Honestly, 310 isn’t bad at all. It’s not as great as Shakeology, but it’s not bad either. The taste isn’t as chocolatey as it should have been of a smaller scoop (25.2g vs. 42g of Shakeology). In fact, when we compare the scoop sizes, we get almost a similar per-gram-price on the both protein shakes. 1 scoop of Shakeology has 160 calories, 17g of proteins, 6g of fiber, 6g of sugar, 170mg of sodium and 2g of fat. 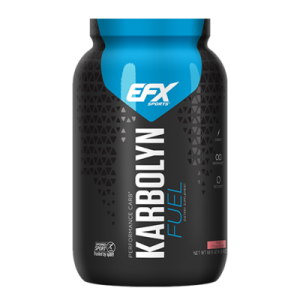 1 scoop of 301 Nutrition has 90 calories (almost half of that on Shakeology), 15g of protein, 1g of fat, 1g of sugar, 5g of fiber, 135mg of sodium. 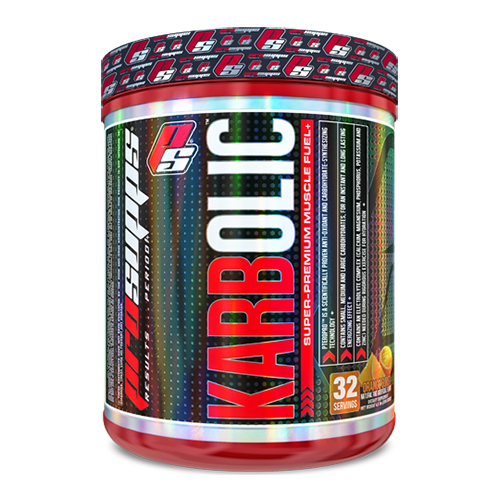 For a 25g scoop, having 15g of protein is very commendable; that’s more like a protein shake that bodybuilders can use (but they won’t obviously because they aren’t looking for meal replacement shakes). 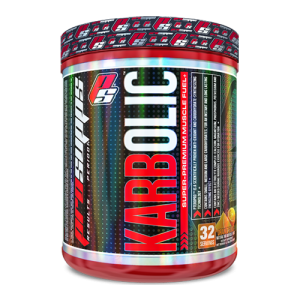 If we talk about the calories, 310 Nutrition offers very few calories honestly. With just 90 calories for a meal replacement shake, it’s quite inevitable that you won’t feel full for long. Shakeology, on the other hand, is reasonably good when it comes to fully replacing your meal with its 160 calories. 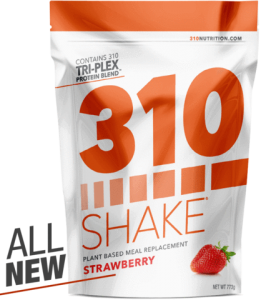 The low calories on 310 seem quite appealing but you will have to rely on some snacks if you want to use this shake for meal replacement. Taking my personal anecdotes into consideration, I feel that Shakeology is a much better choice. I made my decision after considering the fact that both Shakeology and 310 Nutrition cost have a same per gram cost. The bigger serving size on Shakeology could keep me hunger-free for hours but for 310 Nutrition, I have to rely on some skimmed milk, nuts, and bananas to get some more calories out of my meal replacement shake. Finally, taste is another very important factor why I am choosing Shakeology over 310 Nutrition shakes. The per serving size is bigger for Shakeology so it tastes more decadent. And obviously, I have mentioned this before that Shakeology uses better flavorings so it tastes better. 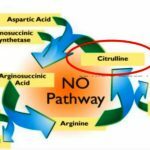 310 Nutrition is a great shake for someone who hasn’t taste Shakeology, but if you are going to switch to 310 from Shakeology, don’t do that! I just received my order of 310 Nutrition mix and am anxious to try it! I have tried Shakeology but had no results and had bad stomach problems with it! Anxious to try Nutrition mix!!! Hello Susan, please do let us know how it unfolds for you…. 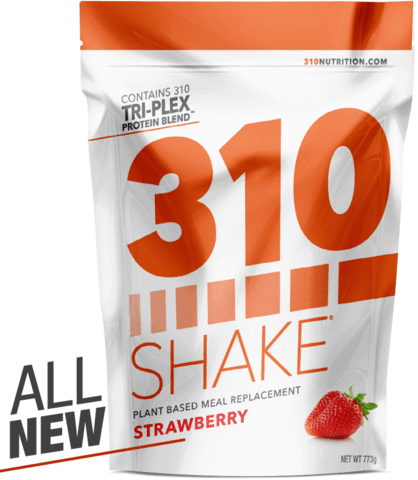 I just received my 310 shake sampler I got for $9 I can’t wait to try it. I’m not facinated with the flavors they sent. 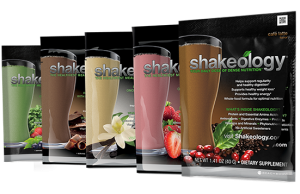 I tried my Shakeology samples and loved them. I’ll see what 310 is like. July I’ll decide which I shall choose. When is the best time to drink the detox tea and the detox juice? Lemonades? I got this from 310 website . How often should I drink 310 Tea to see results? We recommend that you drink 310 Tea around 2-3 times per day. Have a cup when you wake up, first thing, for the cleansing benefits, then another cup in the afternoon, and we also recommend having a cup before a workout to generate natural energy. 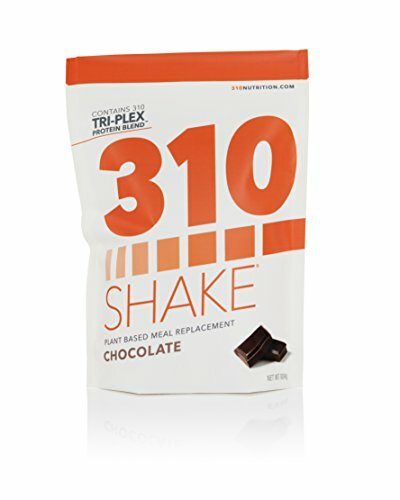 I use 310 as meal replacement and I.feel like it does a better job of holding me over and I do feel full from the shakes, plus I love the teas, the lemonades. Nice to add this in and make sure I’m hydrating. Strawberry is my favorite and most strawberry shakes have bad aftertaste. So don’t just assume you will eat more calories in snacks. 310 beats Shakeology for me.